Sushi places are everywhere in Vancouver and it's easy to miss gems especially when they look like any ordinary Korean run sushi restaurant. Thank goodness I heard of Sushi Loku a while ago and decided to give it a visit recently. 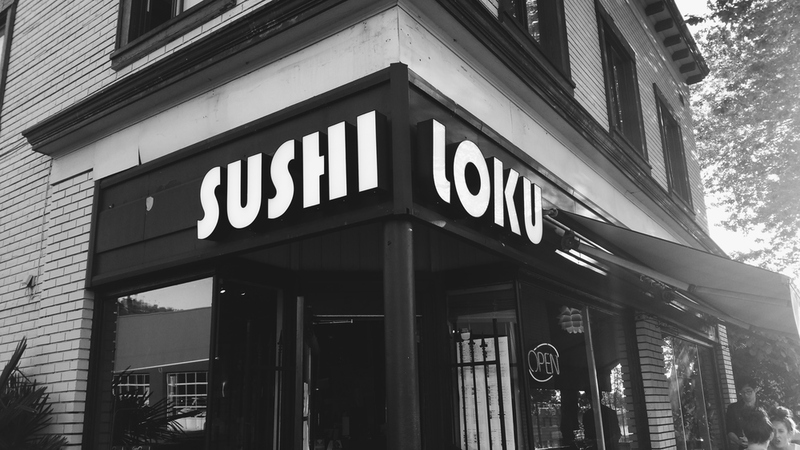 Located on East Broadway and Carolina Street, the exterior of Sushi Loku may not look like much but I can assure you that you'll be pleasantly surprised to find more than what you were looking for. 2/5 - All those ingredients sound great and there's really not much to complain about on paper but I just wasn't a fan of the rice paper - it's flimsy, tasteless, and I don't think it does justice to the other ingredients. I feel like they were trying to go for a "fresh" roll and replace rice with lot of imitation crab meat...which is also a no for me. 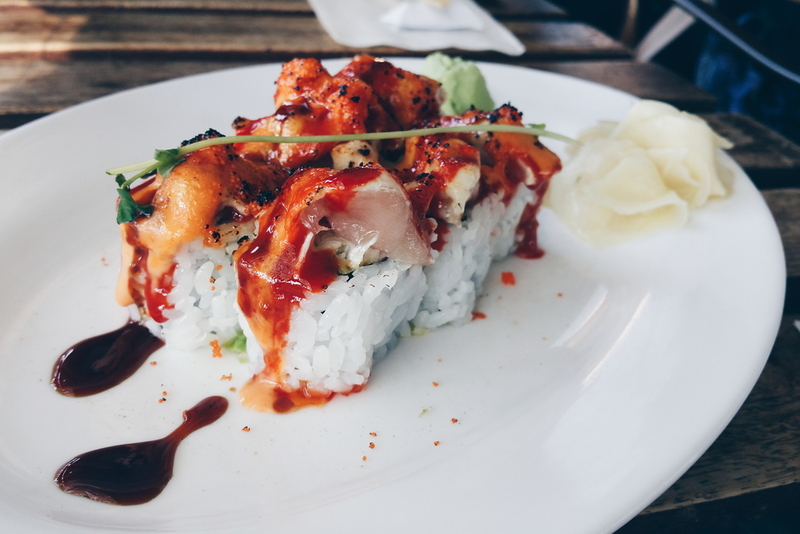 4/5 - This is like a spicy tuna roll but less spicy and more flavour. The crab meat, avocado, and cream cheese inside makes for a nice and not too crazy creamy middle while the seared spicy tune adds a punch on flavour. I'm a big fan of spicy mayo and teriyaki sauce so really there's nothing much to complain about on my part. 4/5 - Nothing much to complain about here especially if searing the nigiri is an option. 3.75/5 - I love oshisushi (if that wasn't clear enough) and I also love negitoro so ordering this item was a no-brainer. I loved the smoky flavours in the fish but I do have to admit that there was too much sauce in the rice which caused the signature rice block to crumble easily. I prefer my sushi rice to be slightly sticky instead of moist and crumbly. 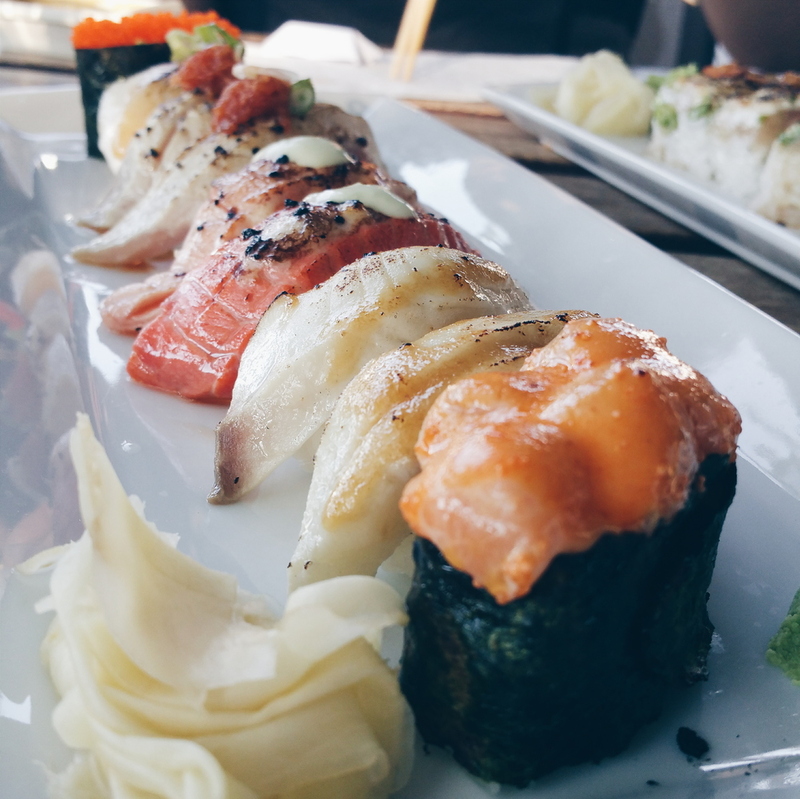 4.25/5 - Great selection of fish to aburi. The searing was consistent on each piece and not overdone. The slices of fish were very generous and I loved the toppings and sauce that came with each one. 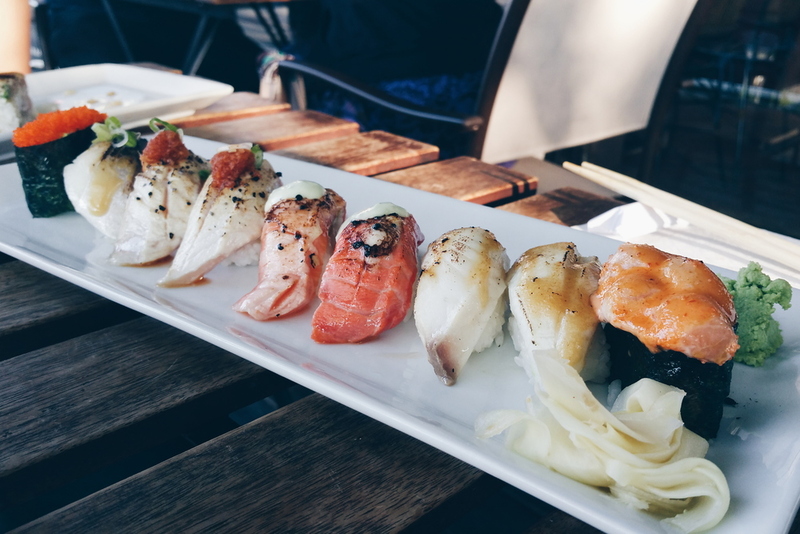 This place is easy to miss but after just one visit, I can tell that Sushi Loku is a gem in the neighbourhood. 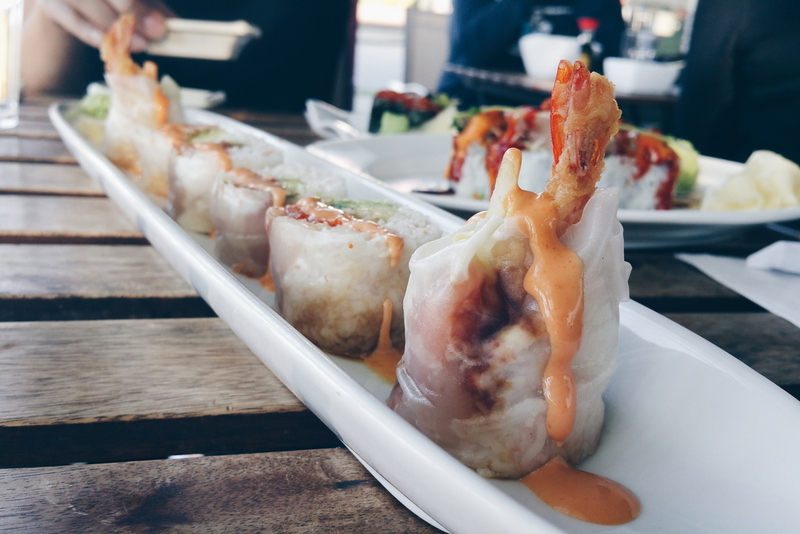 There is a great variety of sushi from typical appetizers to maki, nigiri, aburi selections, and specialty rolls. I was especially impressed by the prices. For the quality you get in each dish, the price tag is very reasonable and surprisingly cheaper than expected - eg: nigiri is usually ~+$2 per piece but in the set of 8, each piece is ~$1.87 (not to mention searing nigiri is usually an additional $0.50 per piece). Service here might not be the most attentive but the staff is friendly and polite. This is definitely a go-to sushi place if you're in the area.